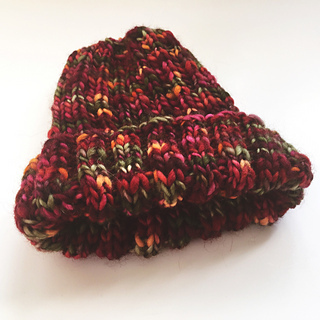 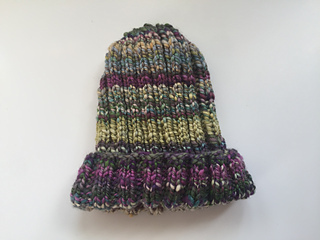 A simple ribbed hat knit in the round with quick decreases at the top. 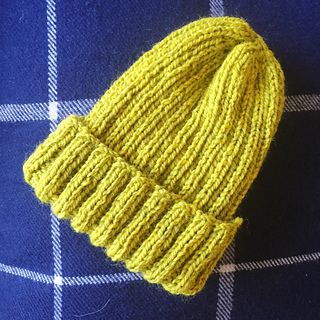 This is the basic ribbed hat I make for donations and when I want a mindless travel project. 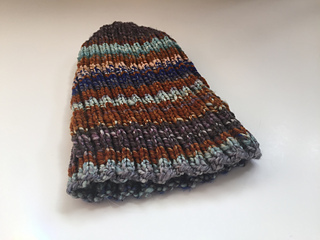 It’s a great a mindless carry along project that lives in my bag and uses up my leftover yarn. 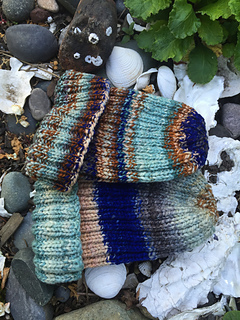 It works equally well to show off handspun and handpainted yarns that don’t work well with a more complicated stitch pattern.